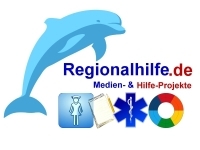 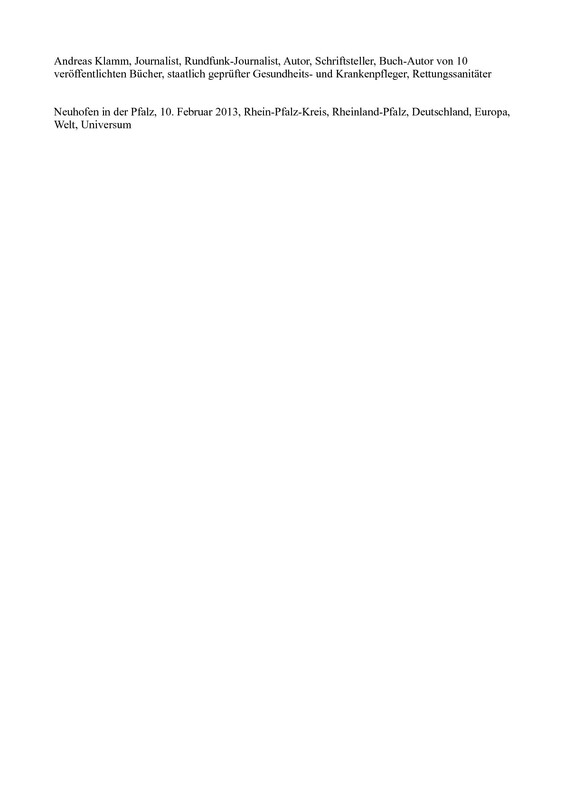 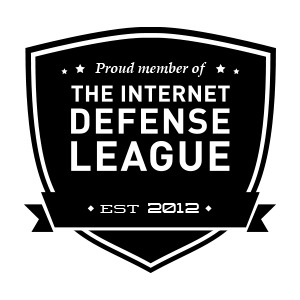 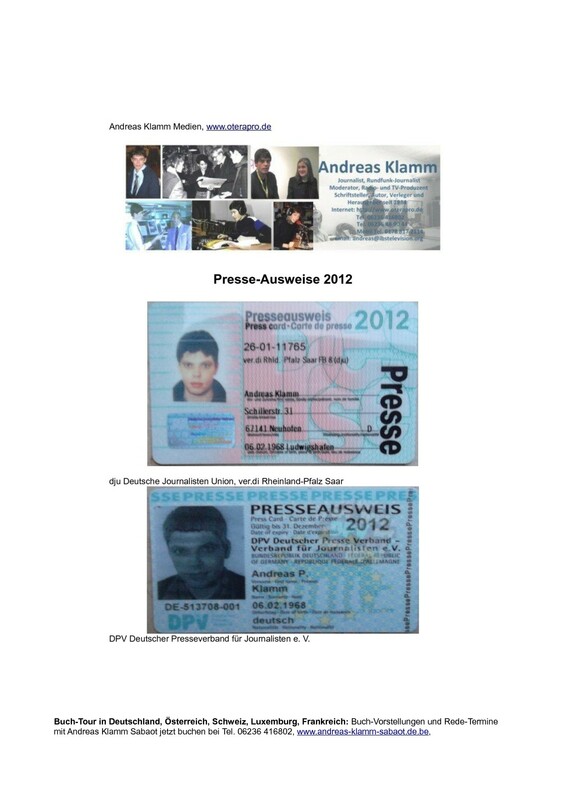 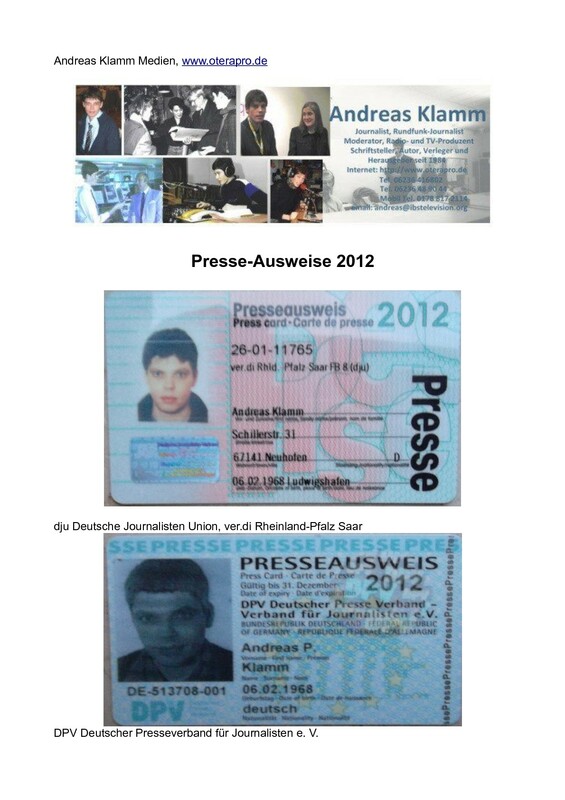 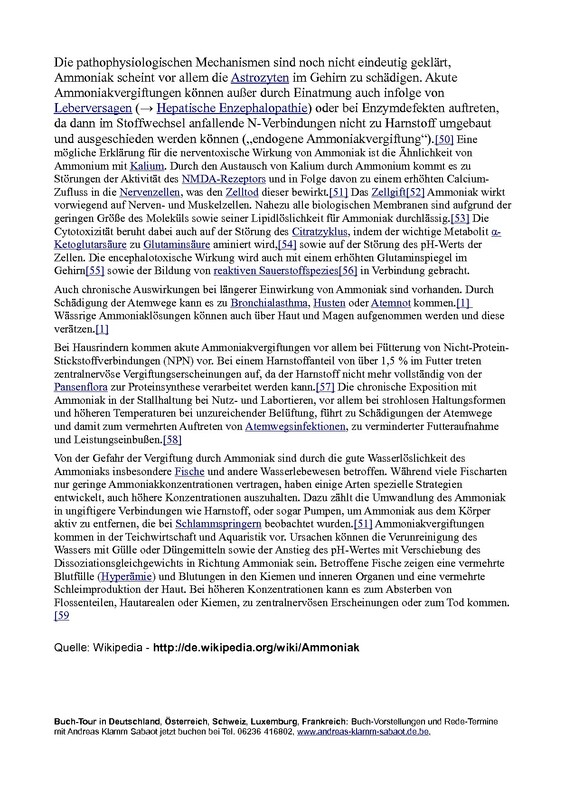 This entry was posted in Uncategorized on February 14, 2013 by Andreas Klamm Sabaot, Journalist, regionalhilfe.de. 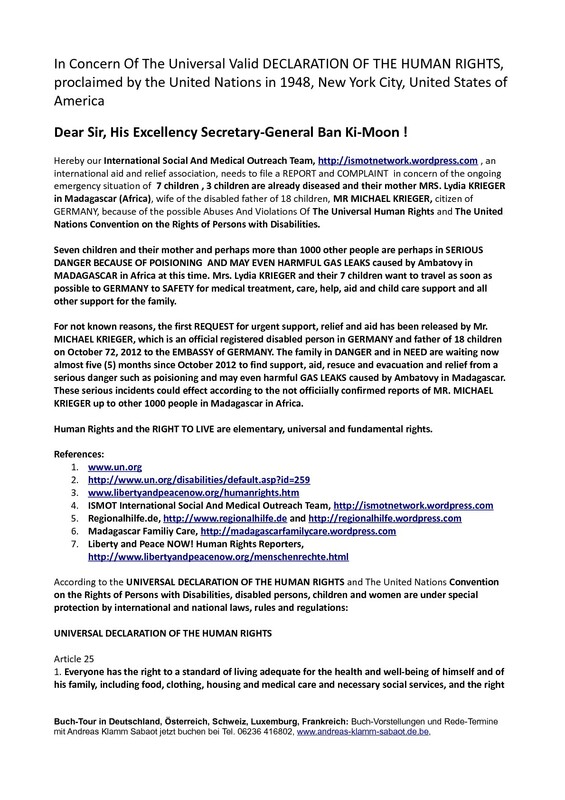 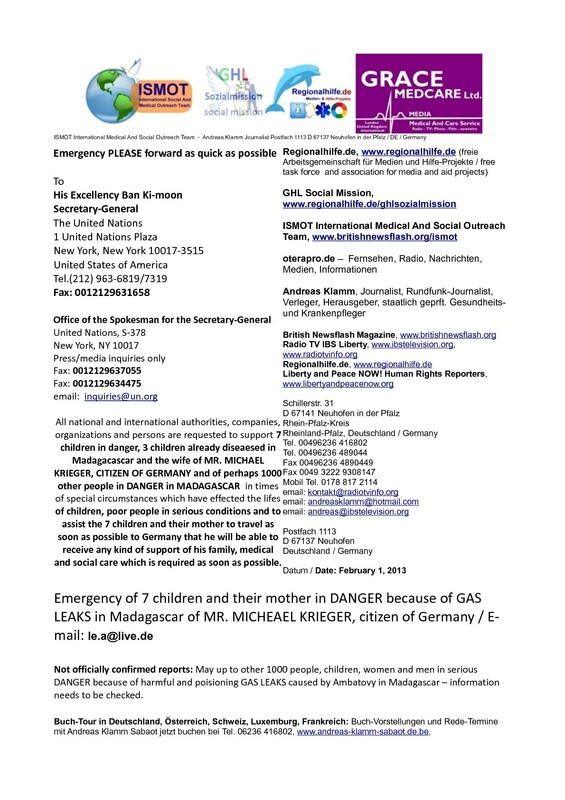 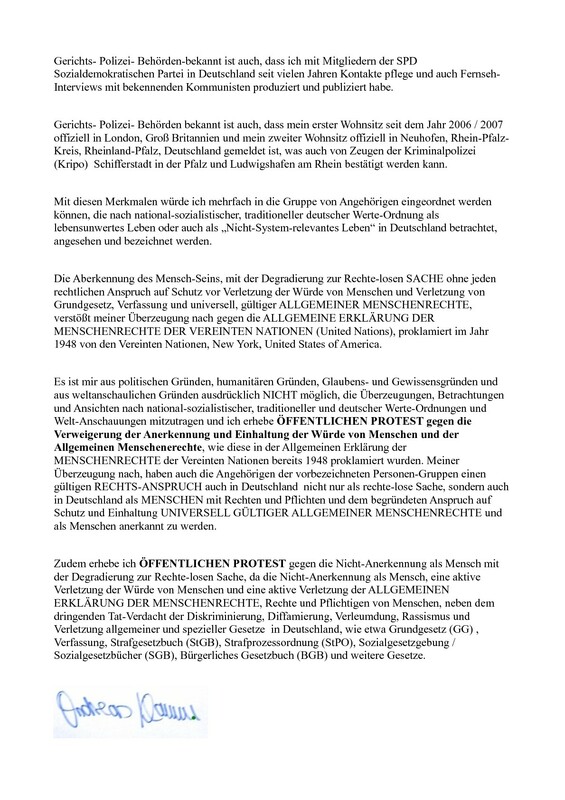 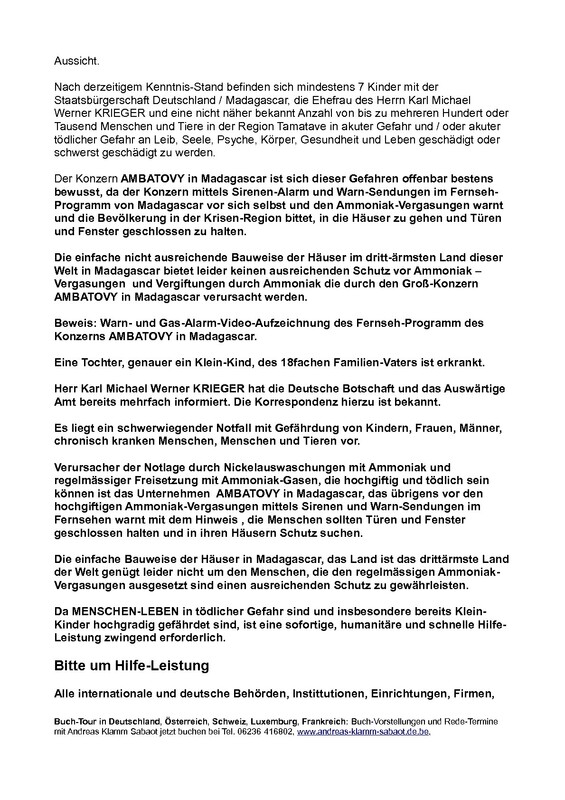 This entry was posted in Breaking News, documentation, Dokumentation, Eilmeldung, Kurzmeldung, Nachrichten on February 14, 2013 by Andreas Klamm Sabaot, Journalist, regionalhilfe.de. 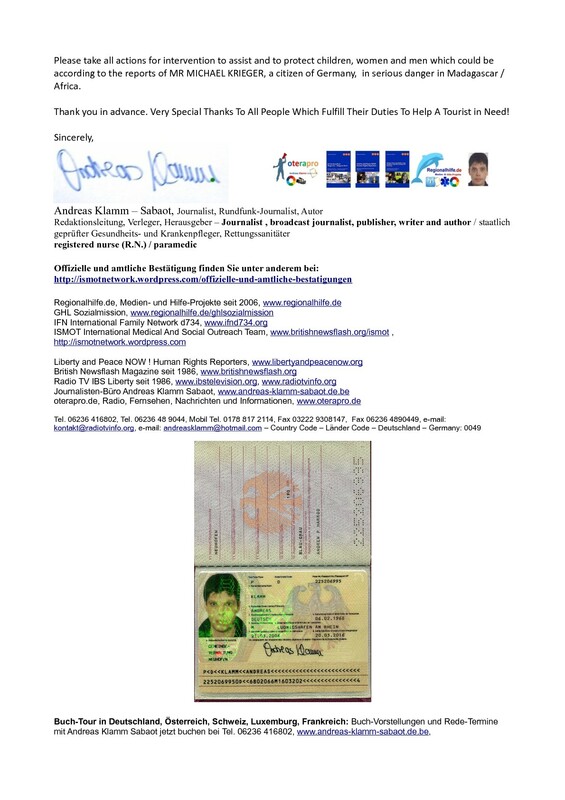 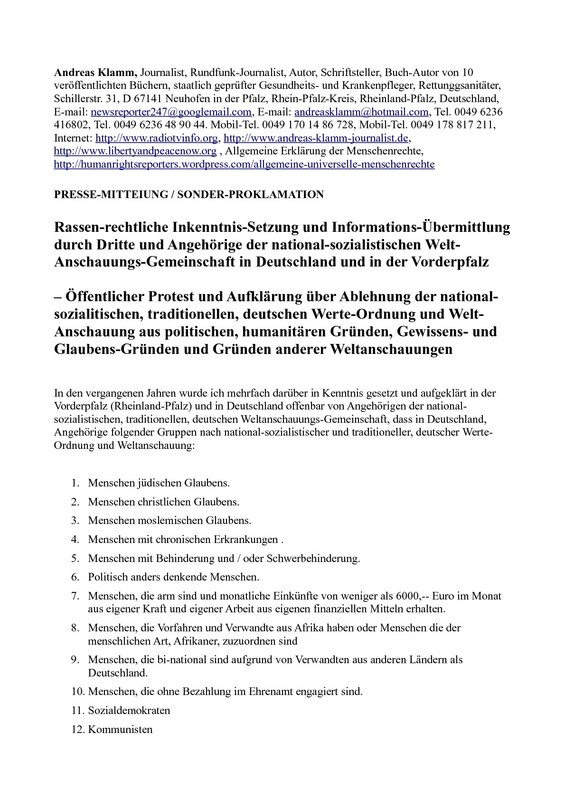 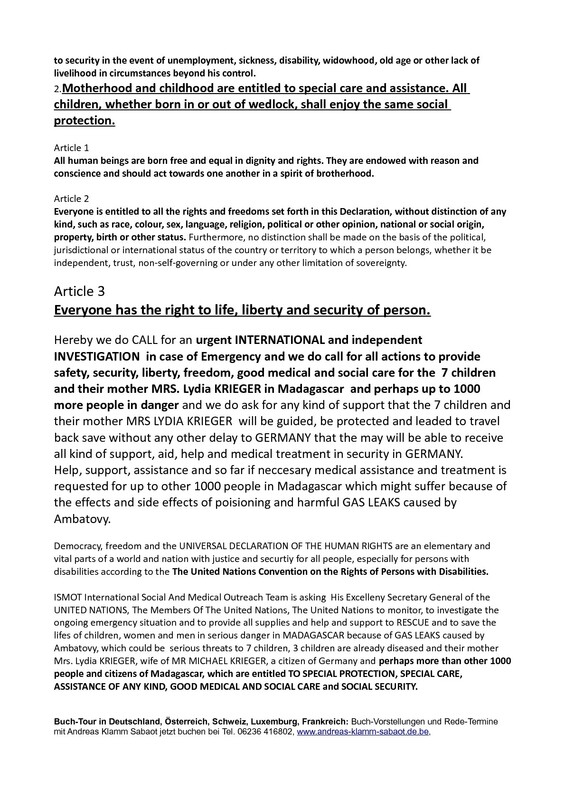 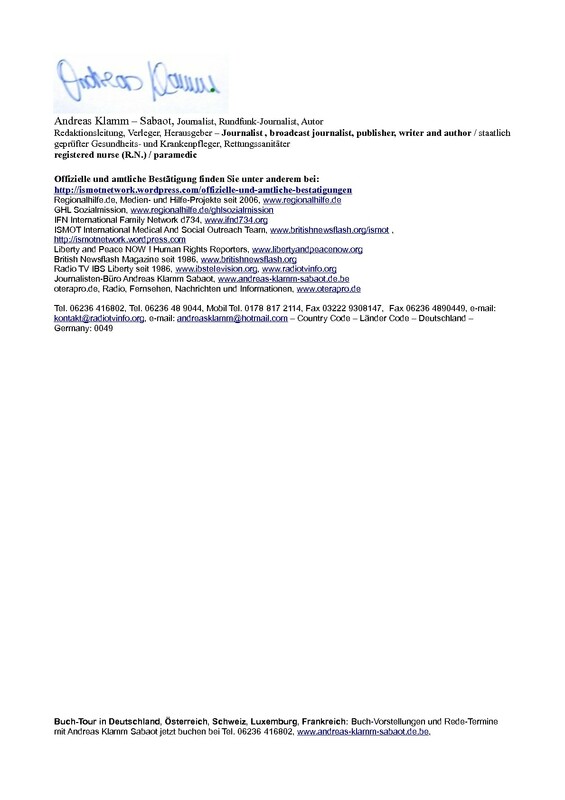 This entry was posted in Breaking News, documentation, Dokumentation, Eilmeldung, Kurzmeldung, Nachrichten on February 10, 2013 by Andreas Klamm Sabaot, Journalist, regionalhilfe.de. 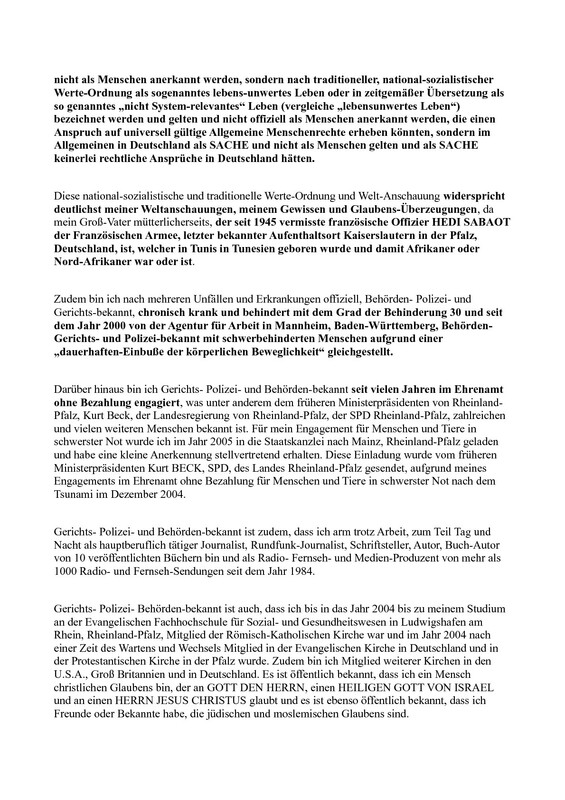 This entry was posted in Breaking News, documentation, Dokumentation, Eilmeldung, Kurzmeldung, Nachrichten on February 8, 2013 by Andreas Klamm Sabaot, Journalist, regionalhilfe.de. 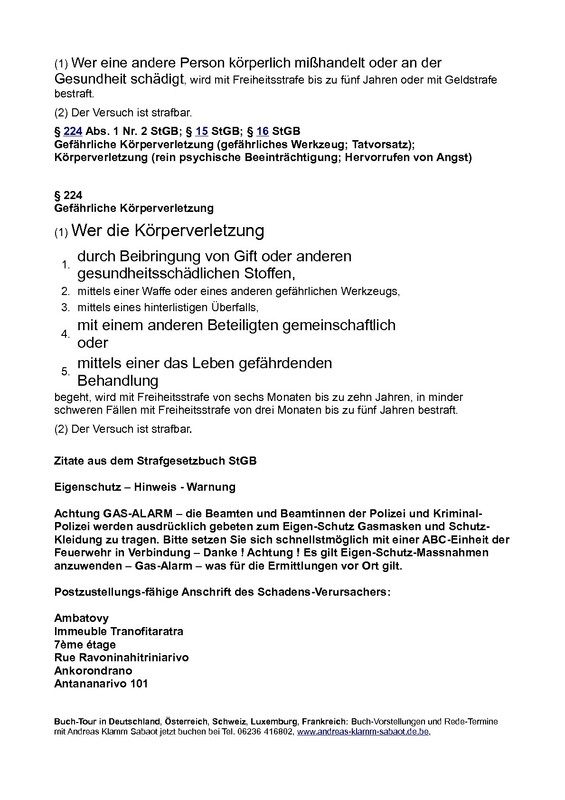 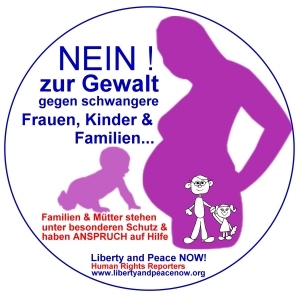 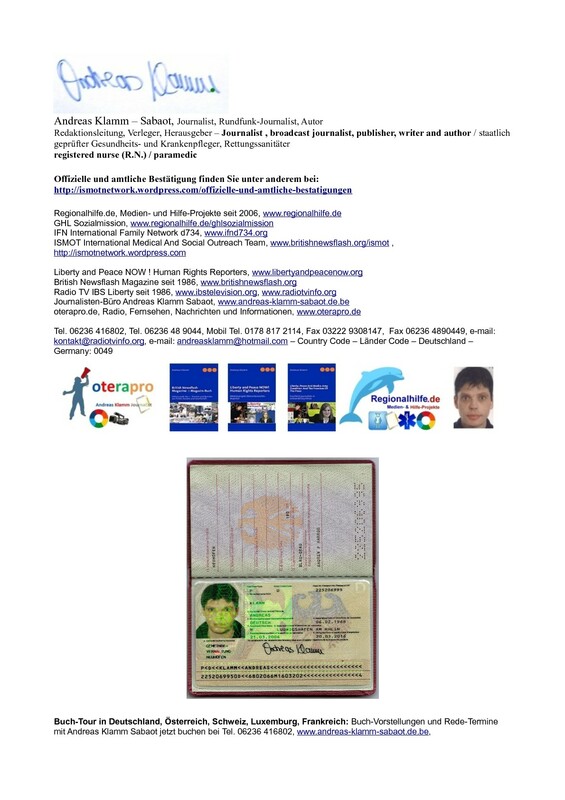 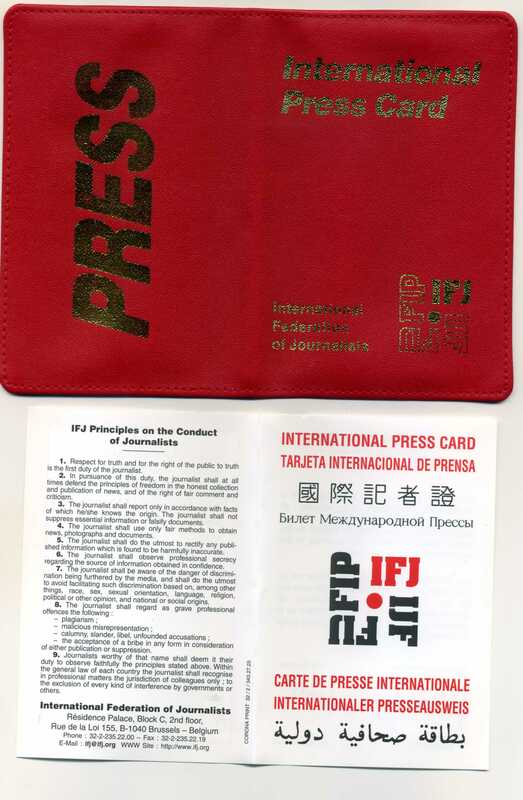 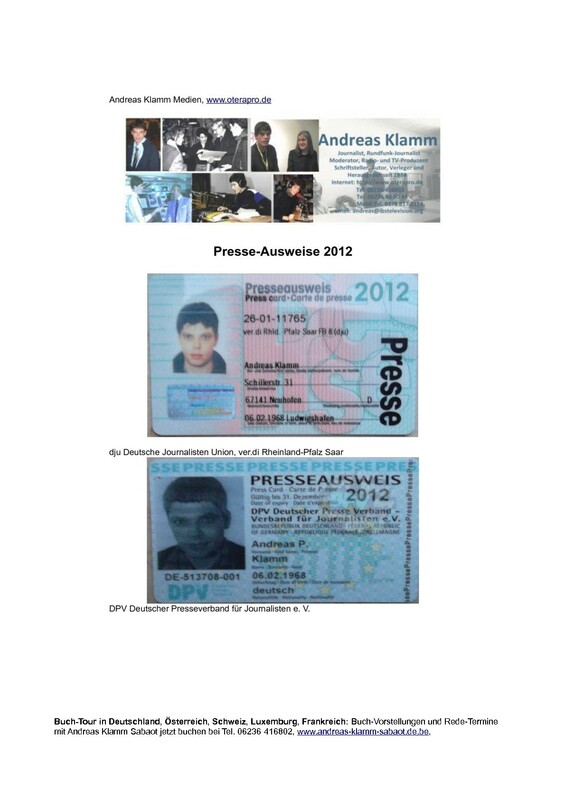 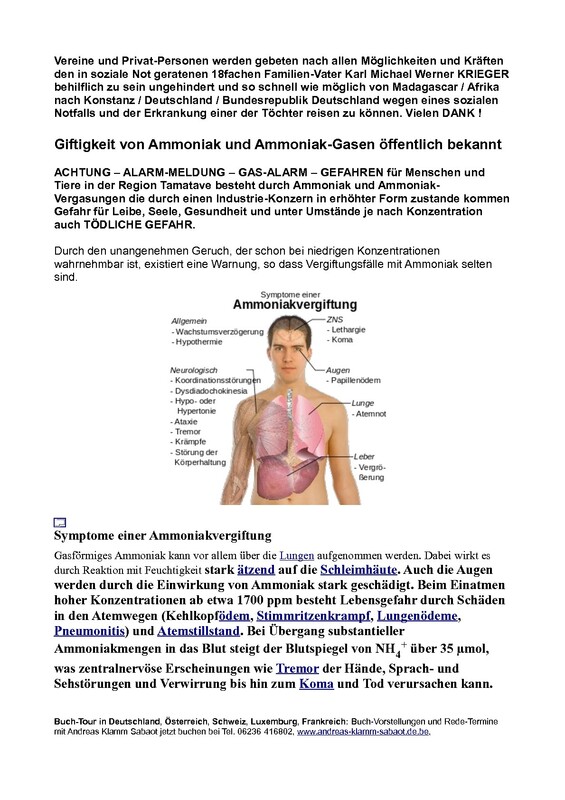 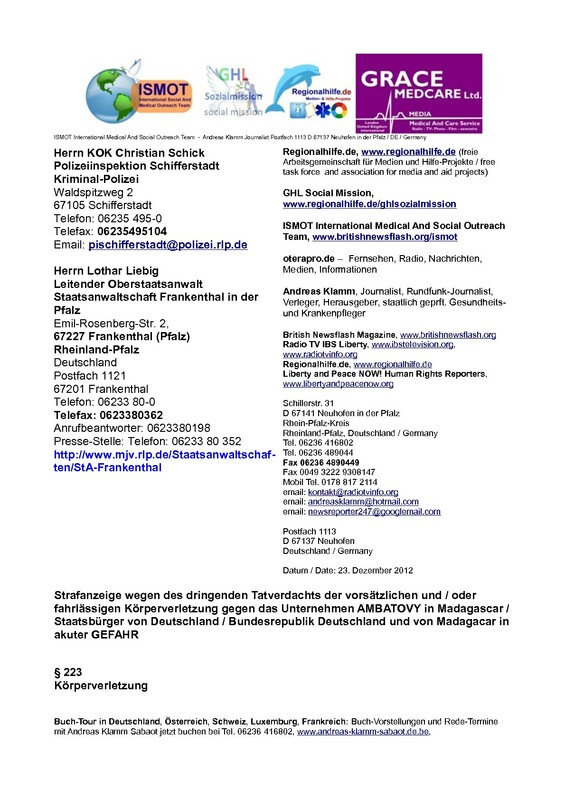 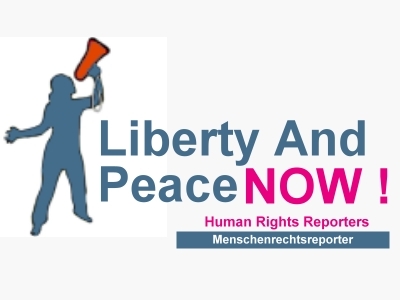 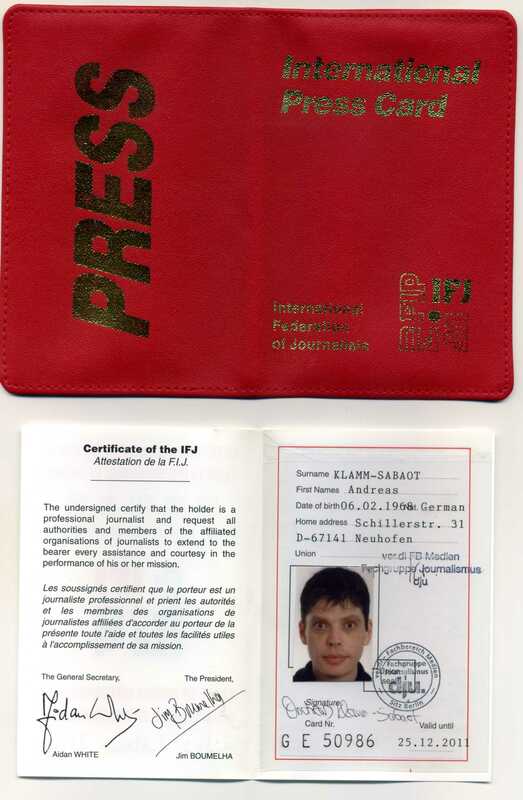 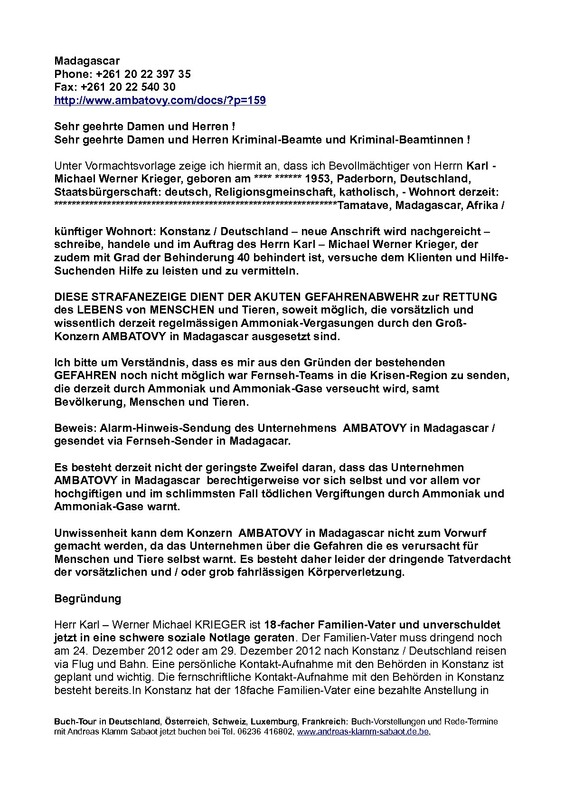 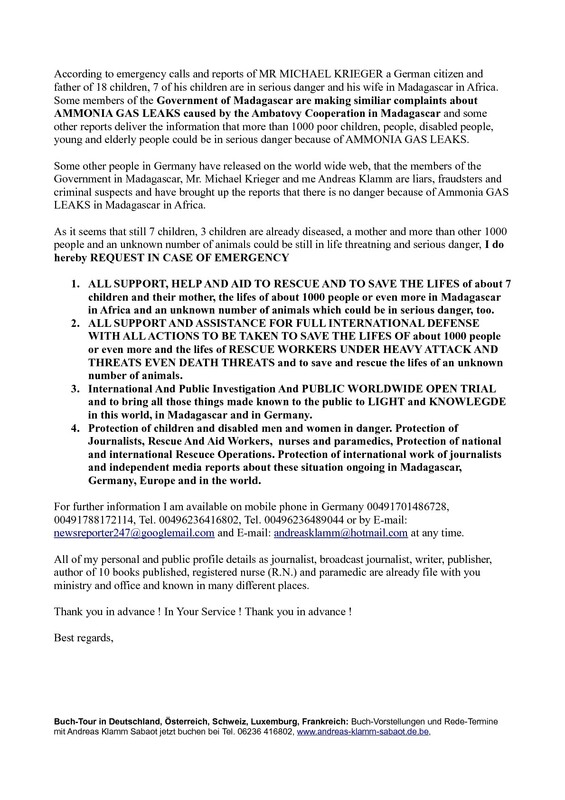 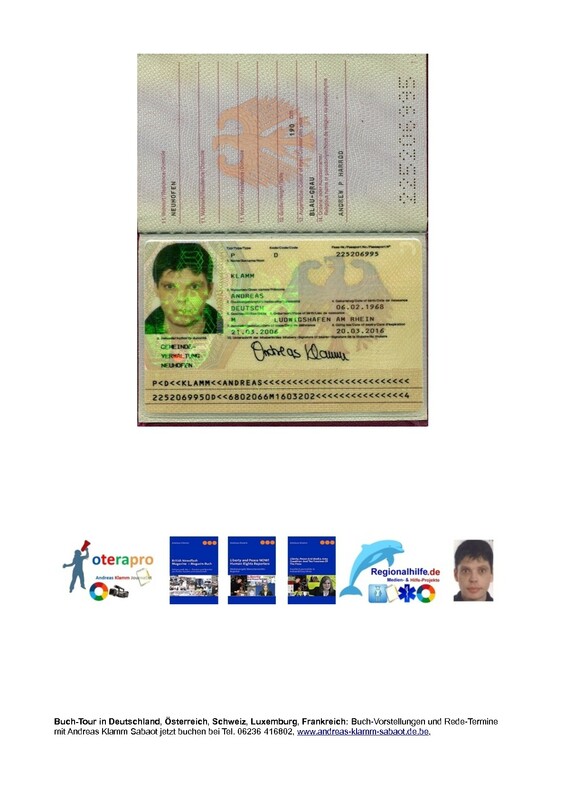 This entry was posted in Breaking News, documentation, Dokumentation, Eilmeldung, Kurzmeldung, Nachrichten on February 1, 2013 by Andreas Klamm Sabaot, Journalist, regionalhilfe.de.